The company does not want to leave out the retail market and deprive it of this awesome hotels and upmarket restaurant experience of mouth-watering and mouthful fresh juice. The company has introduced to the retailers i.e. supermarkets etc. 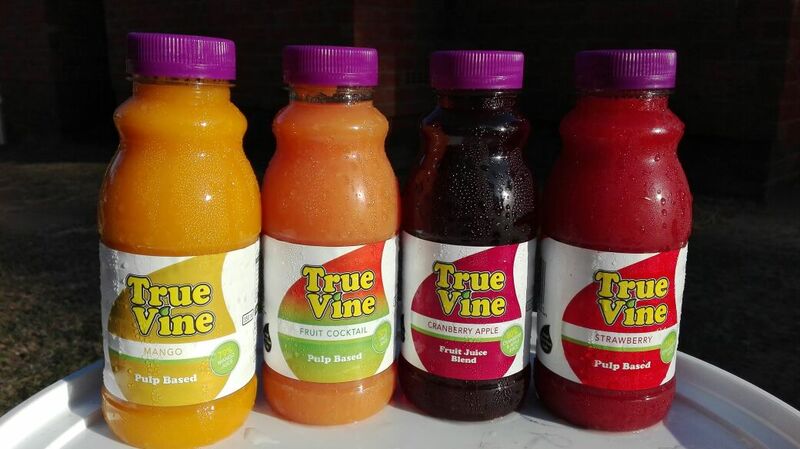 Truevine Brand which is the same juice as Divine Fresh for hotels. So retail customers can now enjoy and have the hotel experience of this premium fruit juice.